The Giant and the ant. At the end of the day, it for us the citizens to ensure that our systems work. Lets face it I is easy to blame Pakistan for our terrorist troubles, which in itself is pitiful, after we are Giant, and Pakistan is a piddly little state. Yet we succumb to the irritation. The entire sarbjit, halla, might be our neighbours helping Mamma Mia, tide our the stink that is emerging from the mess created by the PMO/law minister interfering with the CBI report to the supreme court. Lets face it the timming could not have been greater. 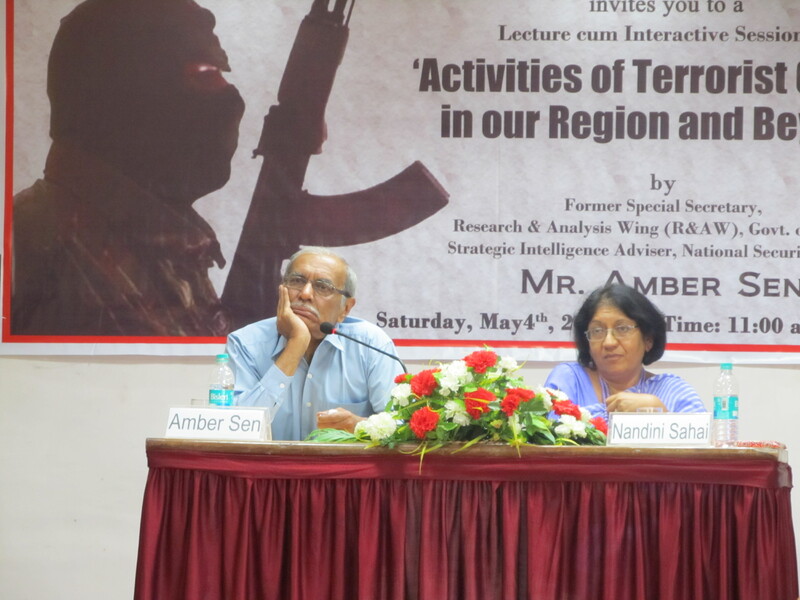 There was an interactive talk by the ex-R.A.W chief Mr. Amber Sen, there were people badgering him about the lack of intelligence information during the 26/11 has the govt. Taken any preventive measures post event. Mr. Sen talked about how difficult it was for the country to implement it when citizens do not co-operate in such crisis. Like the city of Boston was shut down by the police to counter terrorism and there was compliance from the citizen’s which is absent here. He said the media was very irresponsible too. of course the media is irresponsible everywhere, and the citizens ensure that the media remembers that the crew are also part of the citizenry. There was one article shared by one of the participants, he spoke of a German social research article on Islamic terrorism, where a speaker delivered a provocative hate speech at Hyderabad, and flew out to Bangladesh, from there to Nepal to Pakistan and declared his triumph which in turn inspired the precipitation of 26/11 I wish I could lay my hands on that article. There was someone else who brought up the issue of Goa being a sitting duck, Mr.Sen effectively side-stepped it. Interestingly he did not seem to take homegrown terrorists seriously, though I would suspect that the funding of the so-called home-grown terrorists would definitely be part of the larger movement. On the upside he did say that the 5000 odd terrorist activities ten years back has reduced to 800. And that terrorism can never be actually stopped as never terror facts emerge. He claimed that even 30-40% of prevention of terrorism was great success. He also spoke of the futility of creating newer cells to deal with terrorism for this would be counterproductive with interdepartmental territorial war. Particularly when the current antiterrorism cells like R.A.W were understaffed by 3000-5000 people. The standard excuse that is delivered is counter terrorism intelligence requires meticulous screening and background checks of staff, in uncle Sam’s country can do it why can’t we? Like i said in the beginning until we respect our society, our country and laws so system is ever going to work here. 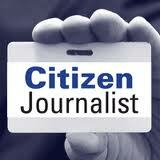 it is not the law, the lawmaker or law enforcer for we the citizens are each one of this. The constitution is our creation created by us to ensure that we provide a system that work for us best.